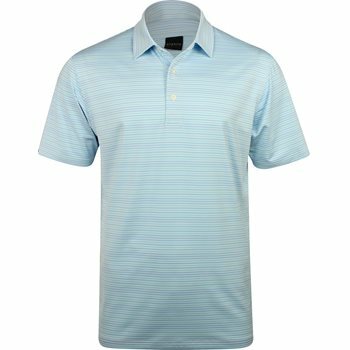 Fueled by both an athletic and authentic country club heritage, Dunning Golf Clothes are built on premium quality, clean silouettes, and classic colors. 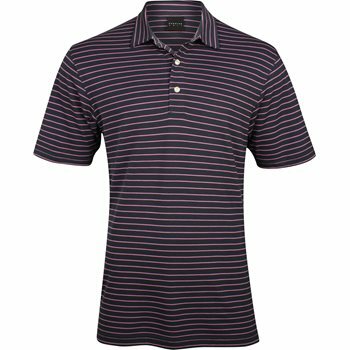 Featuring premium quality fabrics and a completely consistency of fit, Dunning golf clothing is born from two decades on the leading-edge of technical apparel design combined with a family tradition of classic British tailoring. 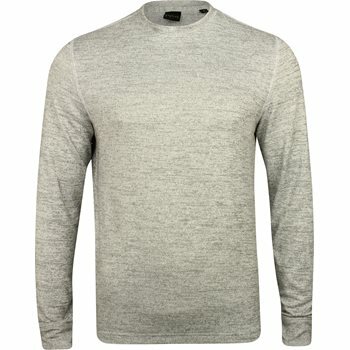 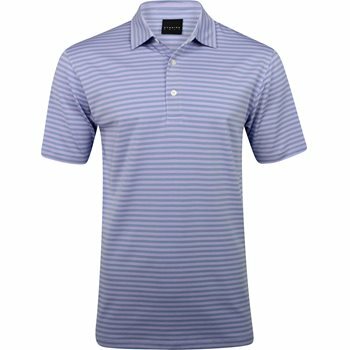 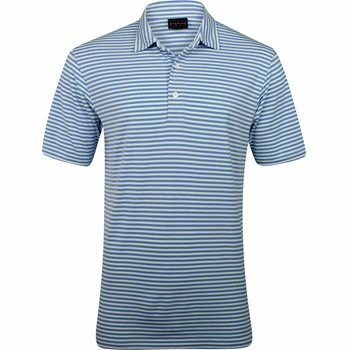 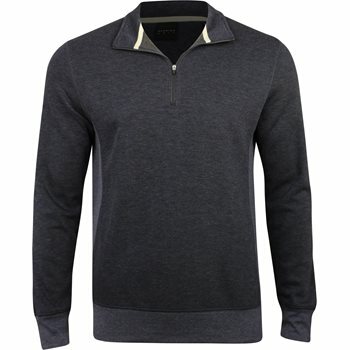 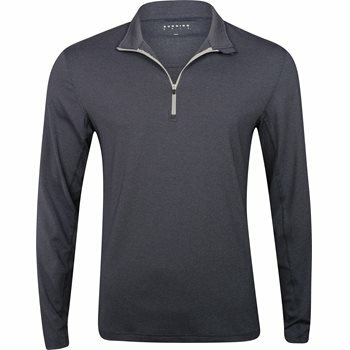 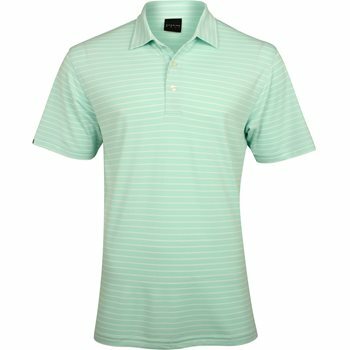 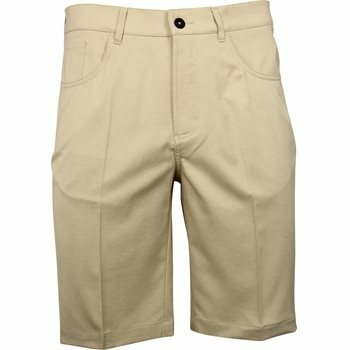 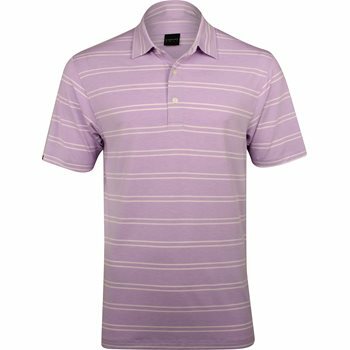 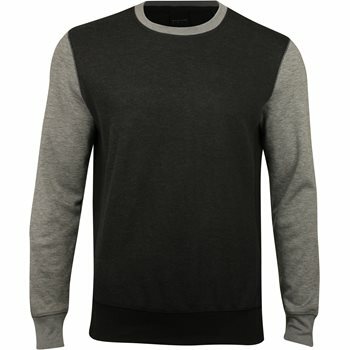 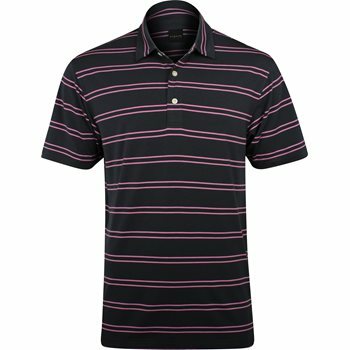 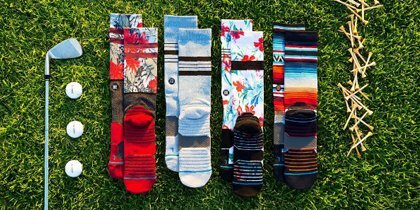 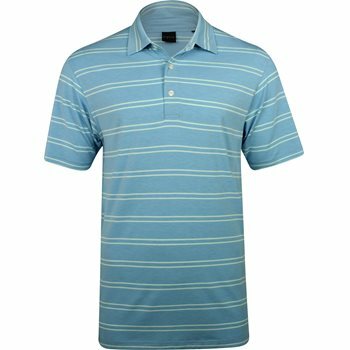 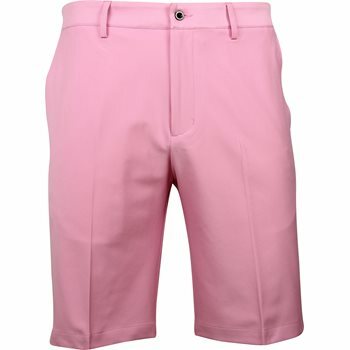 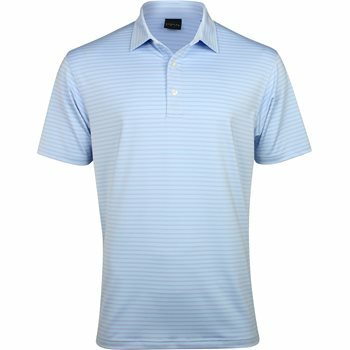 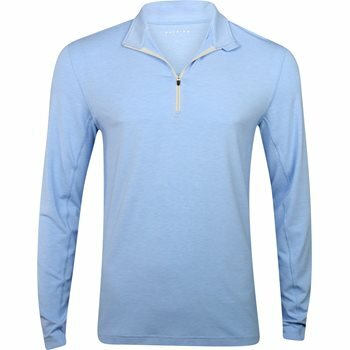 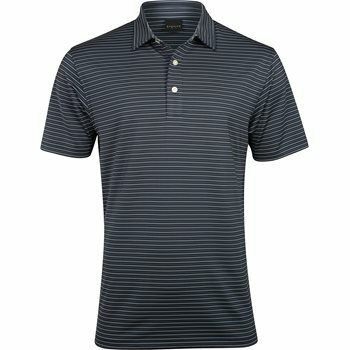 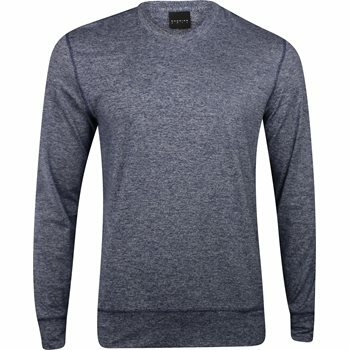 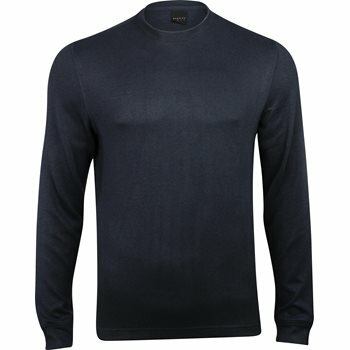 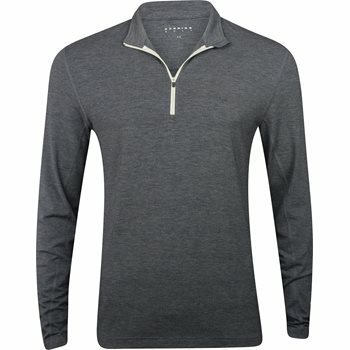 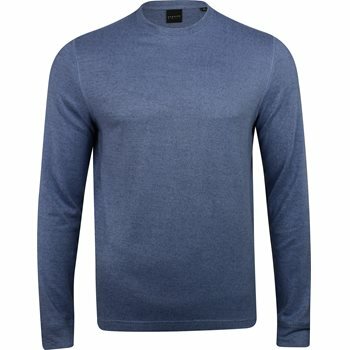 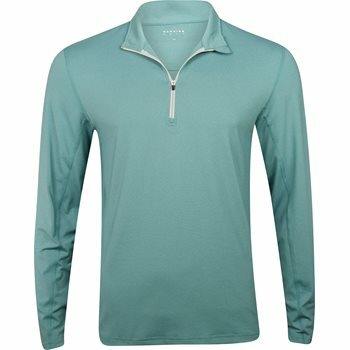 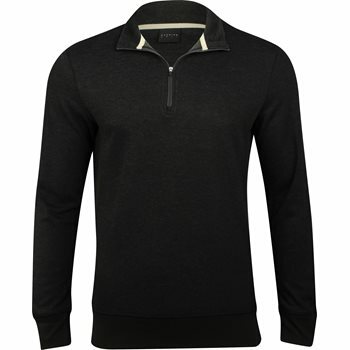 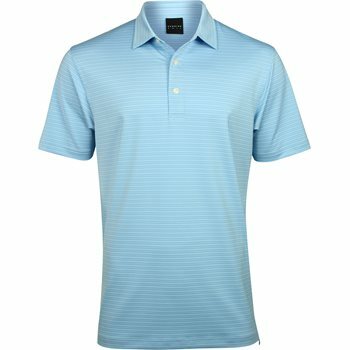 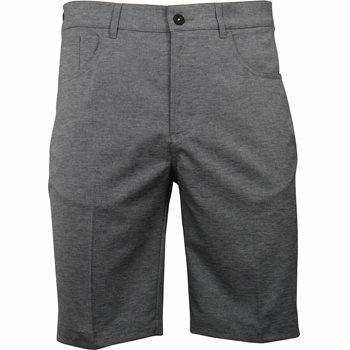 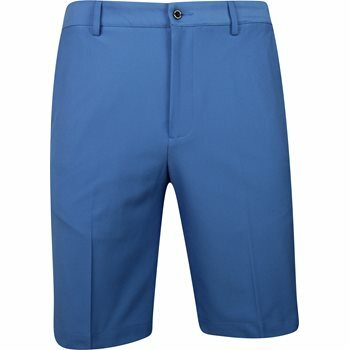 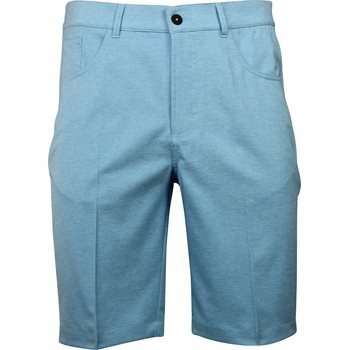 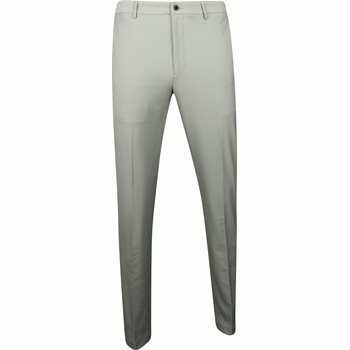 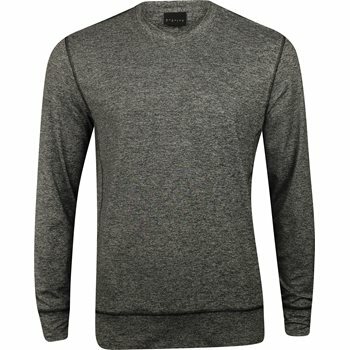 Fairway Styles offers a versatile collection of Dunning golf shirts, golf pants, golf belts, golf shorts, and outerwear. 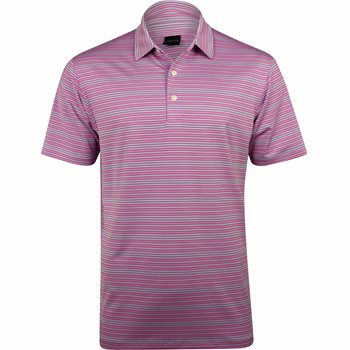 Dunning golf apparel can be found on tour player Charles Howell III.